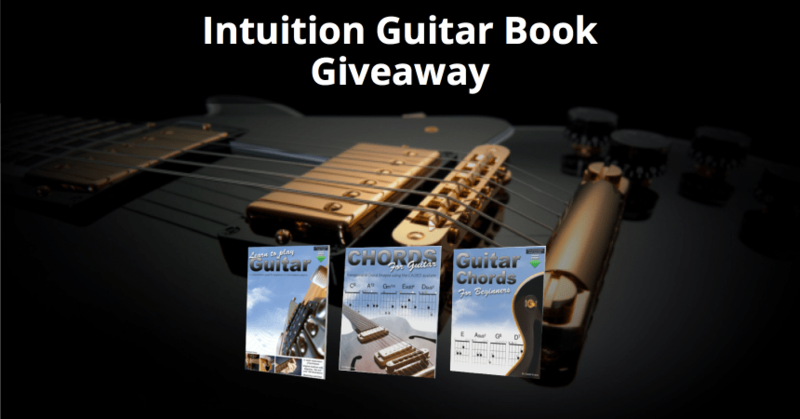 Intuition Guitar Book Giveaway – 3 Chances to Win (2 Free Books Per Winner)! 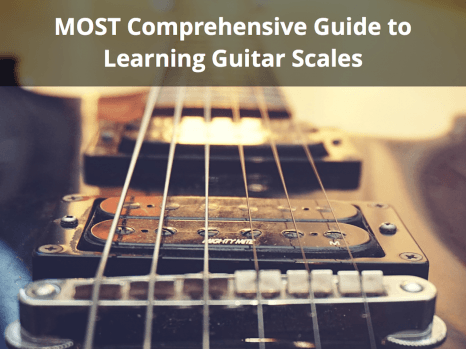 We all know there are various ways guitar players can go about finding educational material. There’s audio, video, online blogs, books, in-person teachers, etc. However, regardless of which medium you choose, the most important factor is that the material being taught is valuable and digestible. Intuition Guitar specializes in providing high-quality print and ebooks for guitarists of various skill levels. That’s why I’m excited to announce that I’ll be giving away 3 chances to win 2 free books of the winners’ choice from Intuition Guitar’s complete collection. 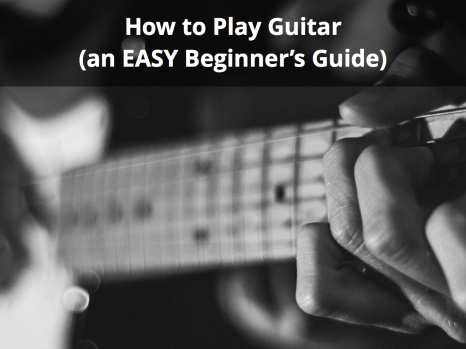 Learn to Play Guitar – A comprehensive guide. 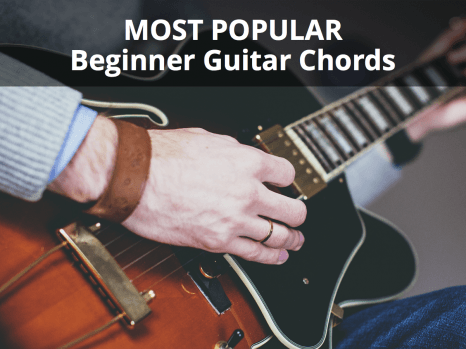 Guitar Chords for Beginners – Chords arranged in easy fingerings for beginners. Open chords and more. 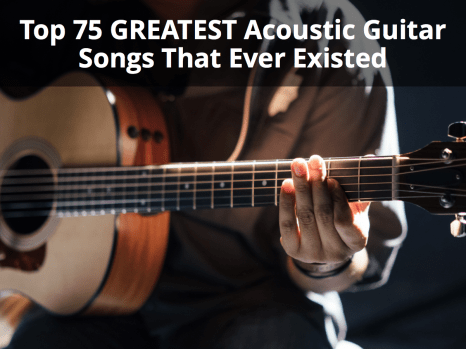 Chords for Guitar – Over 200 movable shapes based on the CAGED sytem for over 60 types of chord. 3 Shape Fretboard – Scales and arpeggios as variants of 3 shapes of the fundamental major scale. Guitar for Kids – A guitar book for Kids on the first steps in learning to play. Stretching Exercises – A compact 32 page guide that can be used as part of a healthy practise regime. Modal Guitar Licks – Original guitar licks from the Modes of the Major scale in Rock, Jazz, Metal, Funk Blues and Country styles. Jazz Guitar Licks – Original Jazz guitar licks from the Major, Harmonic and Melodic minor scale. Strumuscript – Manuscript for strummed guitar. Write down your strumming patterns. How to Play Bass – For the Bassist looking to progress their skills and knowledge. Bass Guitar Lines – Original Bass Guitar Lines in tablature and notation. 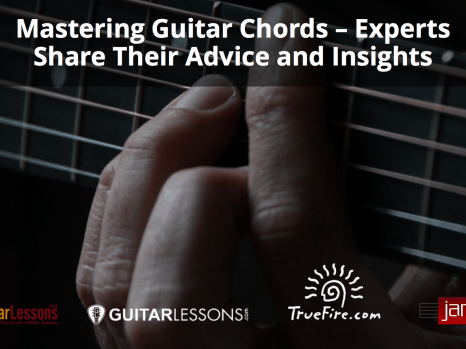 From browsing his site, I can see that Gareth from Intuition Guitar has received a lot of positive feedback from both professionals in the industry and students who have purchased his books. Here are a few reviews that stood out to me. For this giveaway, there will be 3 winners who will each win their pick of any 2 books available on Guitar Intuition! So if you’re ready to win yourself some great books for learning how to play guitar enter the giveaway below. Once the giveaway is over, I will randomly pick 3 winners and reach out to them directly.